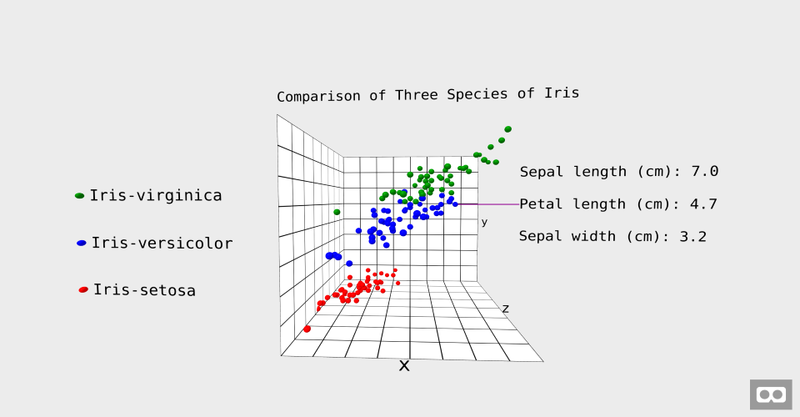 This is a proof-of-concept 3D visualization of Fisher's Iris data set. It was built using a customized version of my aframe-scatter-component which relies heavily on D3.js. An A-Frame component for adding a laser-style cursor to a tracked controls (e.g., HTC Vive, Oculus Touch). Integrated into A-Frame core in version 0.6.0 thanks to Kevin Ngo! 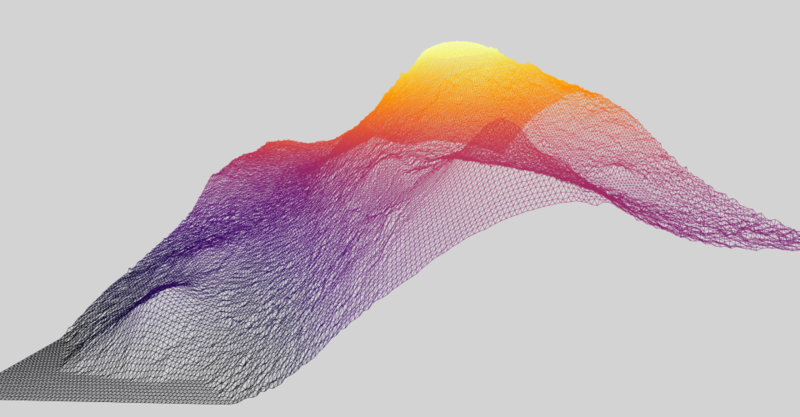 An A-Frame component for visualizing Digital Terrain Models (DTMs). I ended up using this project to experiment with ES6 (classes, arrow functions, destructuring) and GLSL. NASA's HiRISE is a great source of Martian terrain data BTW! 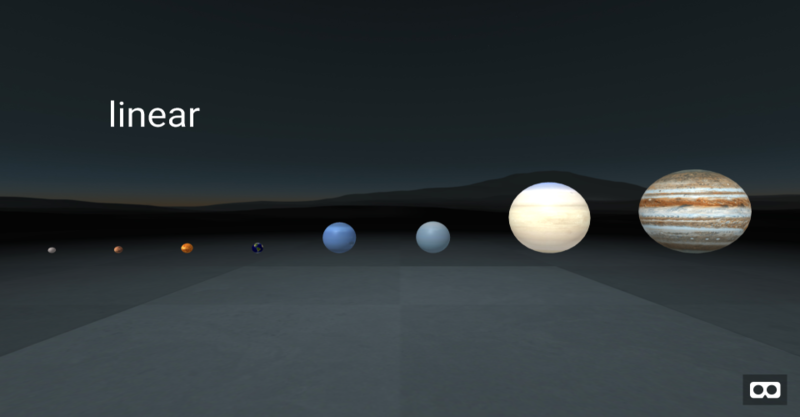 A visualization comparing the radii of planets in the Solar System. 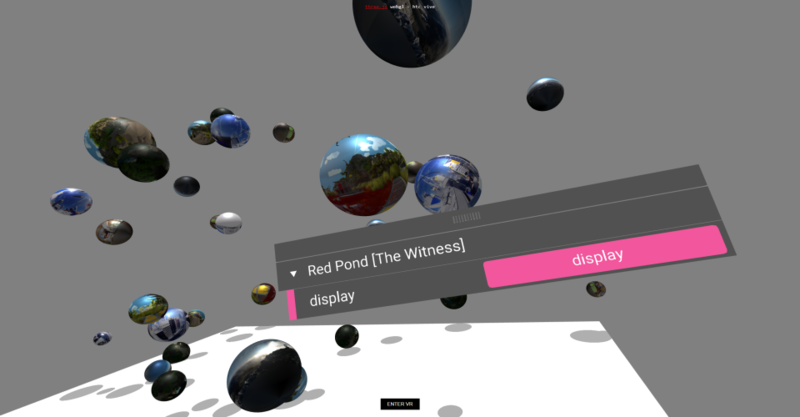 A-Frame provides the 3D and WebVR support, D3.js creates the visualization and runs the transitions. The large textures make this particularly performance intensive! The first stereopanoramic project I worked on! 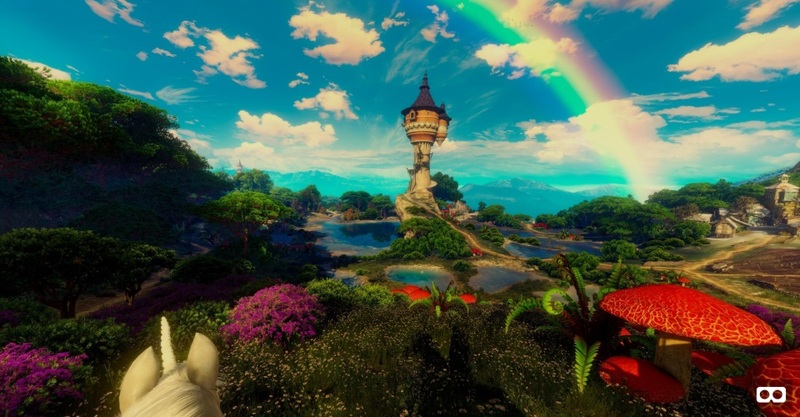 The challenge was simply to get Ansel and Google Cardboard images to display (by any means necessary). I hadn't yet figured out how to display overunder images directly, so I resorted to splitting them into two images, one for each eye, with a command line utility called "ImageMagick". An A-Frame component for rendering bitmap and signed distance field font text (basically a wrapper for Matt DesLauriers' excellent three-bmfont-text). 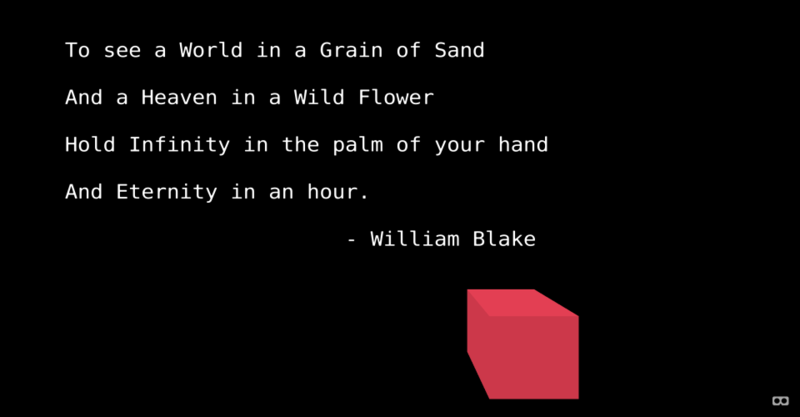 An SDF text component partly based on this one was added to A-Frame core in version 0.5.0. For more A-Frame/D3.js experiments, checkout my bl.ock and CodePen collections.